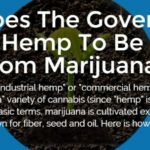 Where Does Kannaway’s CBD Hemp Oil Come From? 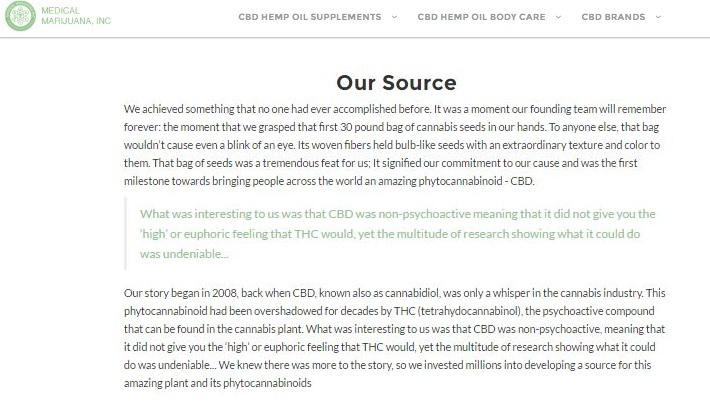 Kannaway’s CBD oil is the same oil used by HempMeds brand RSHO Blue, and is lab tested for the highest quality! 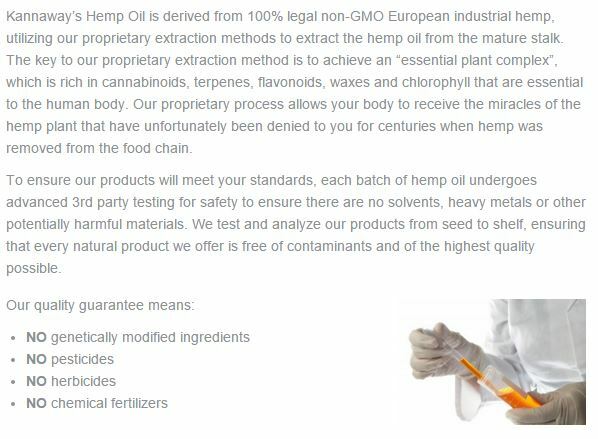 Our Hemp Oil is derived from 100% legal non-GMO European industrial hemp and we utilize our proprietary extraction methods to extract the oil from the mature stalk of the plant. 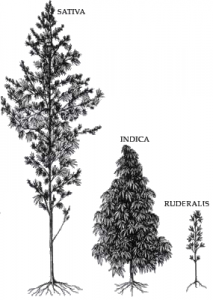 Kannaway offers the highest quality hemp oil available worldwide! 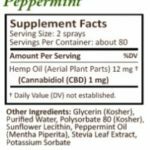 Kannaway’s CBD-rich Hemp Oil is used as medication (by prescription) in Brazil and Mexico under the HempMeds brand RSHO Blue! 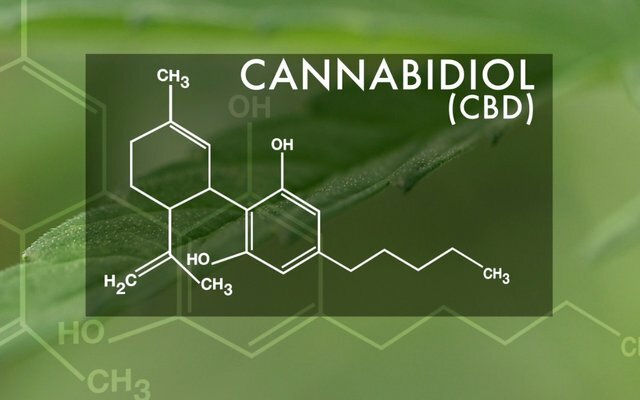 Kannaway’s CBD-rich hemp oil is of the HIGHEST quality and most rigorously lab-tested CBD on the market!! Trusted by doctors and government approved in Mexico and Brazil! 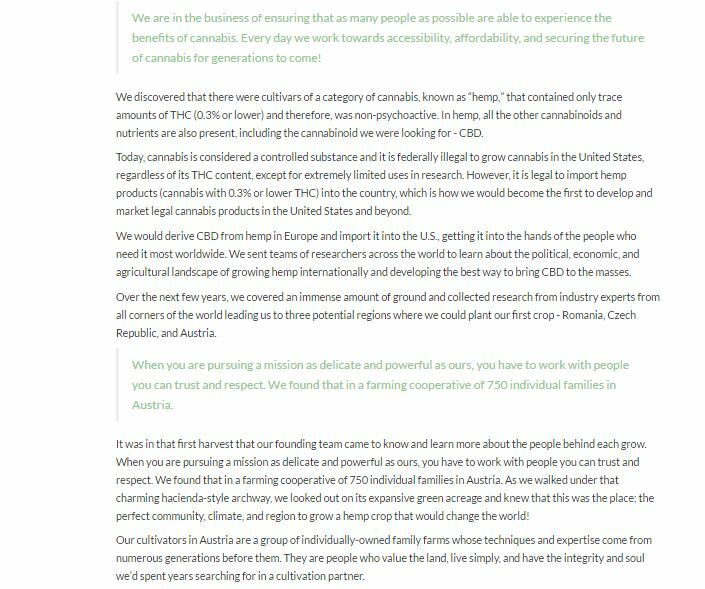 The key to our proprietary extraction method is to achieve an “essential plant complex”, which is rich in cannabinoids, terpenes, flavonoids, waxes and chlorophyll that are essential to the human body. 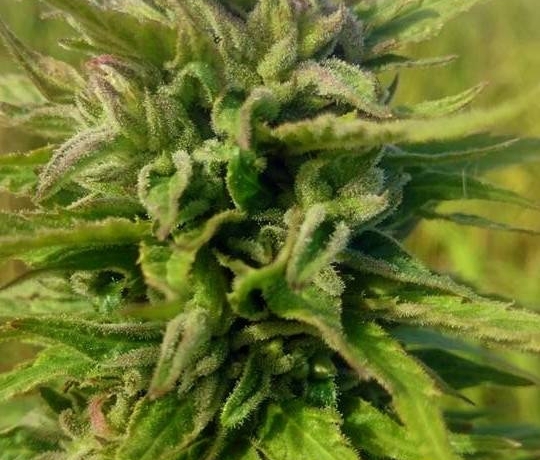 Our proprietary process allows your body to receive the miracles of the hemp plant that have unfortunately been denied to you for centuries when hemp was removed from the food chain. To ensure our products will meet your standards, each batch of hemp oil undergoes advanced 3rd party testing for safety to ensure there are no solvents, heavy metals or other potentially harmful materials. 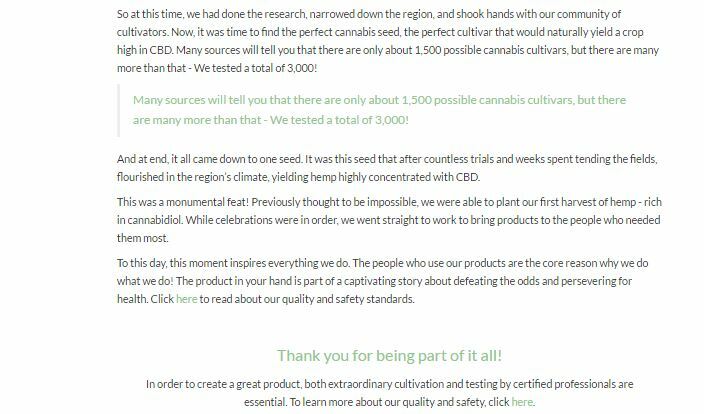 We test and analyze our products from seed to shelf, ensuring that every natural product we offer is free of contaminants and of the highest quality possible. Will I Pass Drug Testing?